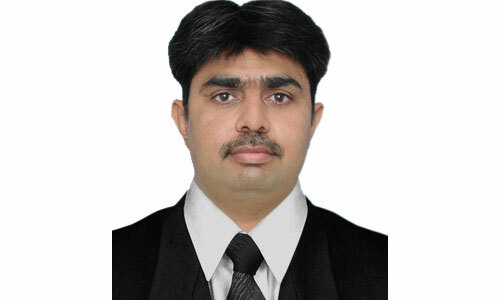 Keith Szolusha | LED Drivers Applications Manager | Analog Devices Inc. 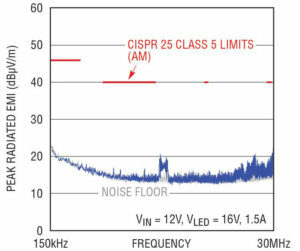 The 2MHz LT8391A 16V, 1.5A (24W) buck-boost LED driver in Figure 1 boasts as high as 93% efficiency with EMI filters and gate resistors as shown in Figure 2. 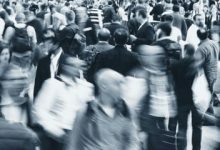 Efficiency is 1%–2% higher with the optional EMI components removed. With small 3mm × 3mm MOSFETs and a single high power inductor, the temperature rise for this converter is low, even at 24W. At 12V input, no component rises more than 25ºC above room temperature. At 6V input, the hottest component rises less than 50ºC with a standard 4-layer PCB and no heat sink or airflow. 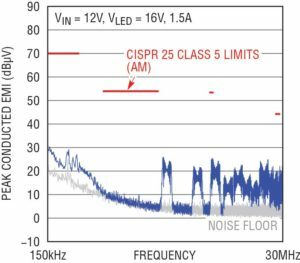 It continues to run at full 24W load in the face of input transients down to 4.3V; or reduced load current via analog or PWM dimming when the input drops for long periods. The 8A–10A sense resistor makes this high power at low VIN possible. The LT8391A includes the latest PWM dimming features and open LED fault protection. This synchronous buck-boost regulates current through a string of LEDs with a voltage that may or may not lie within the input voltage range, such as the 9V–16V car battery or a truck battery (18V–32V). It can run down to 4.0V cold crank input and can withstand up to 60V input transients. The LT8391A provides up to 2000:1 PWM dimming ratio at 120Hz and can use its internal PWM dimming generator for up to 128:1 accurate dimming ratio without the need for an externally supplied PWM clock. 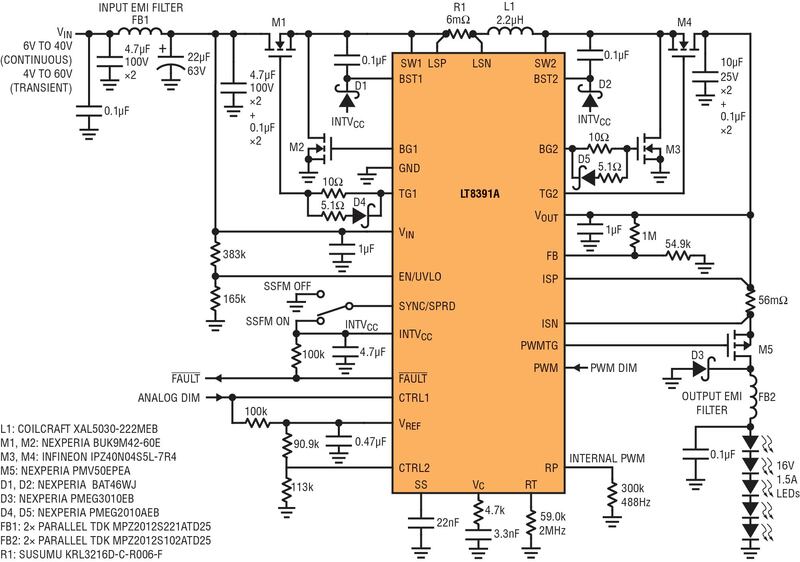 The 2MHz LT8391A LED driver in Figure 1 is designed for automotive headlights. It uses AEC-Q100 components and meets CISPR 25 Class 5 radiated EMI standards. 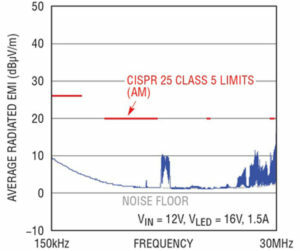 Spread spectrum frequency modulation (SSFM) reduces EMI, and also runs flicker-free simultaneously with PWM dimming as shown in Figure 7. Its small size is highlighted by its small inductor and especially small input and output EMI filters. 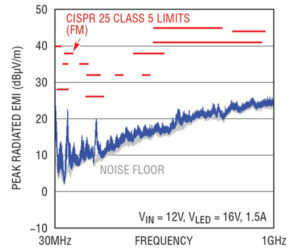 Large LC filters are not needed for 2MHz converters and only small ferrite beads are used for high frequency EMI reduction. 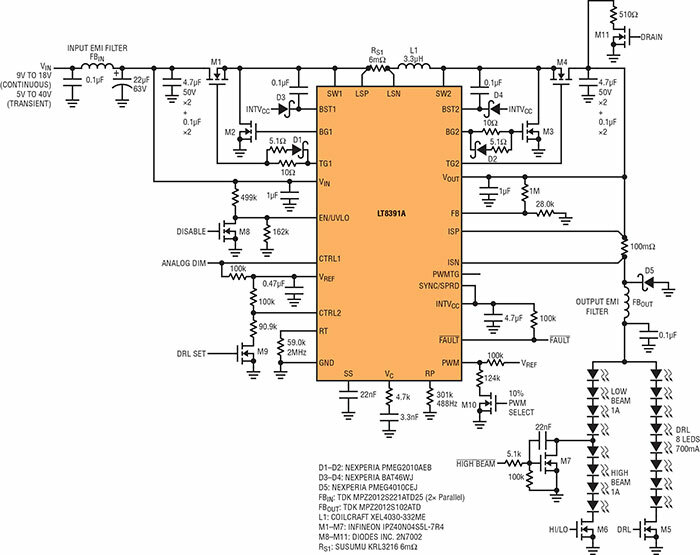 Automotive EMI requirements are not easily met by high power converters. 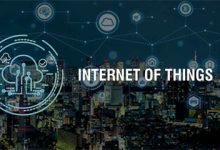 High power switches and inductors, placed on large PCBs next to large capacitors can create undesirable hot loops, especially when a large sense resistor is included. The unique LT8391A buck-boost architecture removes the sense resistor from both the buck and boost switch-pair hot loops, enabling low EMI. Figures 3 and 4 show measured EMI of the 24W LED driver of Figure 1. Despite this controller’s 2MHz operating frequency and 24W of power, this buck-boost passes CISPR 25 Class 5 radiated and conducted EMI. Class 5 is the most stringent requirement and the goal of most automotive EMI testing. 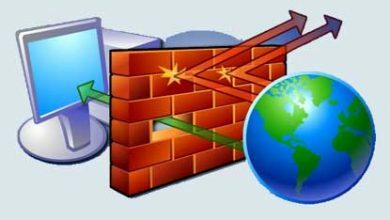 Converters that cannot pass Class 5 EMI either get designed out of automotive circuits or must be encased in large metallic EMI shields. 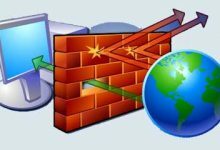 Even if the bulkiness of the shield does not create assembly issues, adding them is costly. LED headlight clusters can be both innovative and artistically creative. 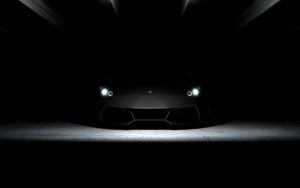 High beams and low beams can be wrapped up with nifty and distinctive daytime running lights (DRL). Because the daytime running lights are only needed when high and low beams are off, a single LED driver can be used to power either the high and low beam LEDs or the daytime running lights. This only works if the LED driver has a flexible input-to-output ratio and can both step-up and step-down the input-to-output voltage. 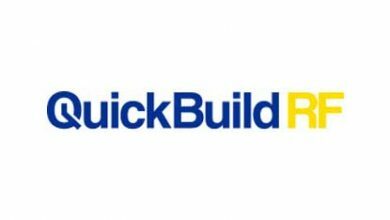 A buck-boost design satisfies this requirement. 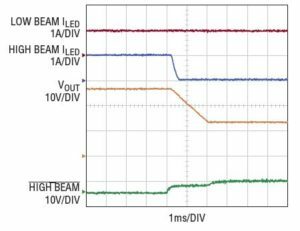 The multi-beam LT8391A buck-boost LED driver in Figure 5 can drive LED string voltages ranging from 3V to 34V. 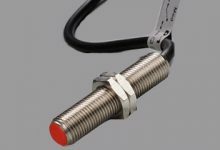 This enables it to drive both a low beam string and create a high beam by adding LEDs to the low beam string. The same driver switches over and drives a higher voltage, yet lower current, DRL. 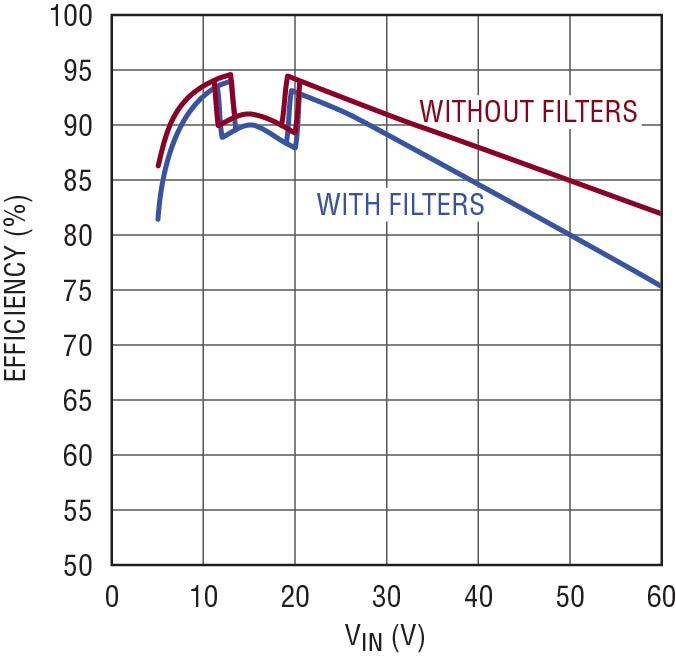 Switching from low-beam-only LEDs to a low/high beam combo string generates no spike on the output voltage or LED current as shown in Figure 6a. The LT8391A can transition between boost, 4-switch buck-boost, and buck regions of operation smoothly. 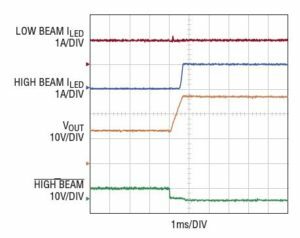 Changing from a small number of LEDs to a high number of LEDs without an LED spike can be challenging for a converter, but this multi-beam circuit does this with ease. Switching back from high and low beams to just low beams is also very clean, without any harmful LED spikes, as shown in Figure 6b. The same is true when switching to and from the DRL string. Figure 6c demonstrates how the low beam is turned off and the DRL is smoothly connected to the output capacitor. Even the LED current is changed from 1A (high and low beams) to 700mA (8 LEDs DRL) without any issues. Other trim or signal LEDs can be added in as well, and the DRL can be blinked as a signal light. 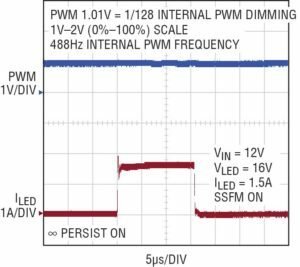 Figure 6d shows how the DRL can be PWM dimmed with the internally set PWM generator and then switched over smoothly to low beams when darkness falls. 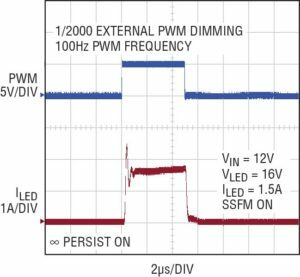 Automotive environments require robust solutions in the face of short-circuits and open LEDs. Short- and open-circuit conditions are safely handled by the multi-beam solution shown in Figure 6, and reported via the converter’s fault flag. 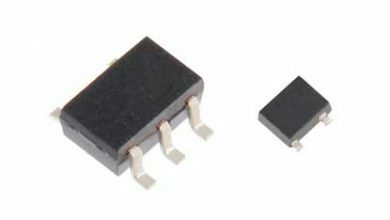 The LT8391A is available in a 4mm × 5mm 28-lead QFN for small size and a 28-lead TSSOP FE package for automotive designs. Both packages have thermally enhanced GND pads for power dissipation of the internal INTVCC LDO from higher voltages. 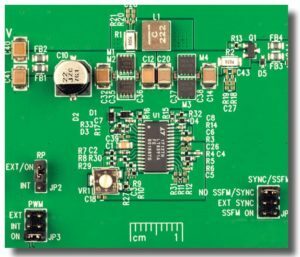 The internal LDO INTVCC regulator of these converters can handle driving four synchronous MOSFETs at 2MHz with about 15nC gate charge. The small size of the LT8391A FE 2MHz 16V, 1.5A demonstration circuit (DC2575A, based on the design of Figure 1) is shown in Figure 7. 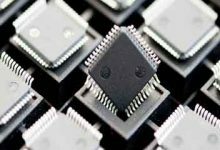 Only a single 5mm × 5mm inductor is necessary for this high power, versatile application. The LT8391A 2MHz, 60V buck-boost LED driver controller powers LED strings in automotive headlights. 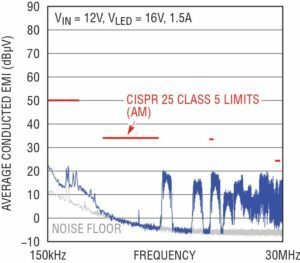 Its features include its low EMI 4-switch architecture and spread spectrum frequency modulation for meeting CISPR 25 Class 5 EMI requirements. 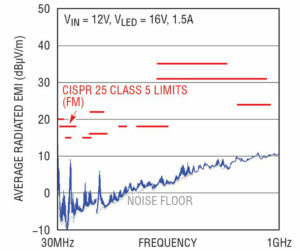 The unique, high switching frequency allows it to operate above the AM band, requiring very little EMI filtering. Its small size and versatility enable use in headlight cluster LED strings of a variety of voltages and currents.